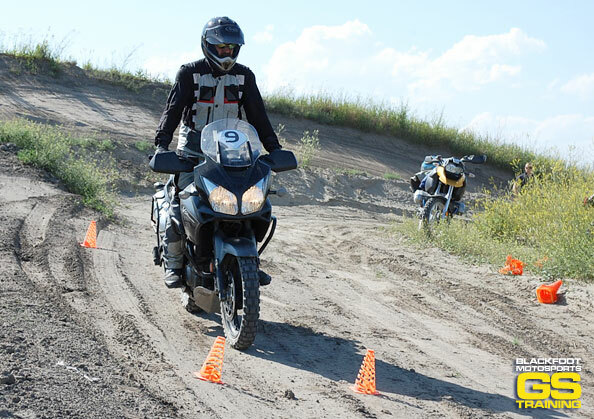 The GS Training Off-Road Skills Training Courses have been specifically designed for riders of all levels. No matter whether you have had very little off-road experience or have been dirt riding for years, the outcome is that everyone will learn and have a great time too! 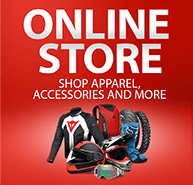 - Available to all adventure on/off-road motorcycles, ie. BMW, Suzuki, Kawasaki, Triumph, KTM. 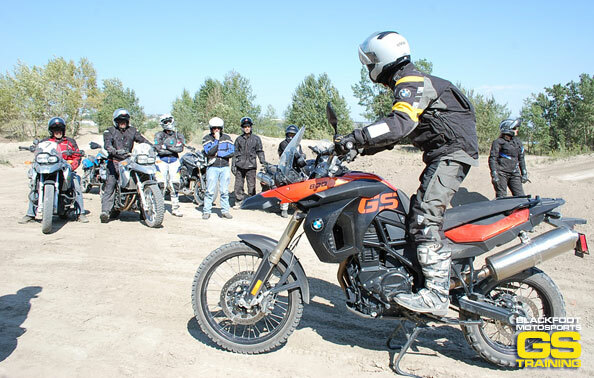 During the one-day GS Training course, participants are taught the fundamental techniques of off-road riding and will progress to a higher level of skill and experience! 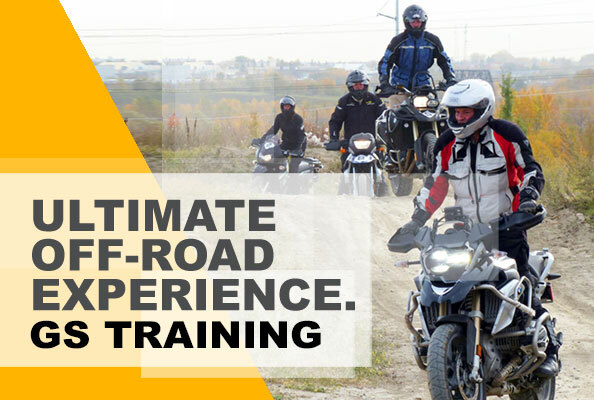 The day also includes: Exclusive private use of the Wild Rose Track, Refreshments, Lunch, Diploma, Photos of you and your bike and the group. $349 (plus GST) Pre-registration and payment required to ensure your spot in the course! - Prior to the course, If you would like suggestions in regards to bike set up, or any accessories you are considering, please do get in touch! You can bring your bike to service and ask for Tobi for a consultation. Bad Weather? If the course needs to be cancelled for unforseen circumstances such as bad/wet weather, we will contact you about the cancellation and make arrangements to select an alternate upcoming date. 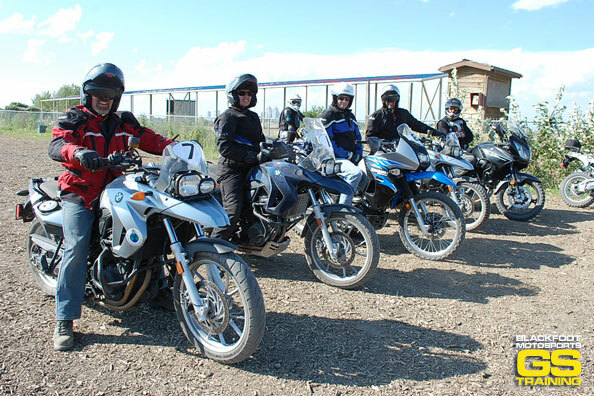 Available for rental for our GS Course, $100/day, 2x F800GS motorcycles, please inquire to reserve. 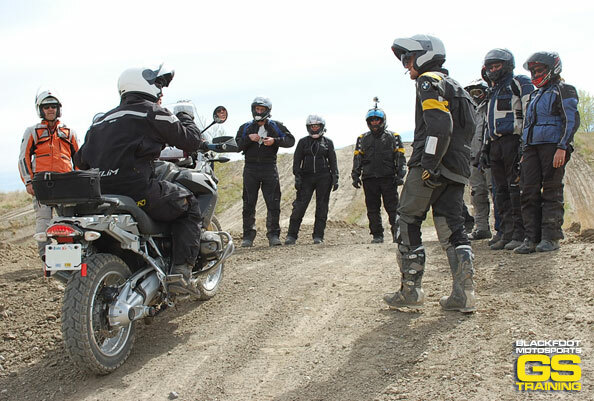 The 911 road side repairs course is put together by the Blackfoot Motosports team to help Adventure Bike riders be prepared for roadside repairs and emergency situations, both small and large. This course will be hands on, so be sure to wear clothes that you don't mind getting a bit dirty in! This is a course we currently offer during the off-season, when our Service Department is quieter and slower. 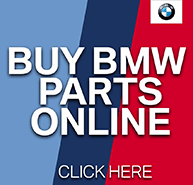 The course is directed by a BMW Factory Trained Instructor. 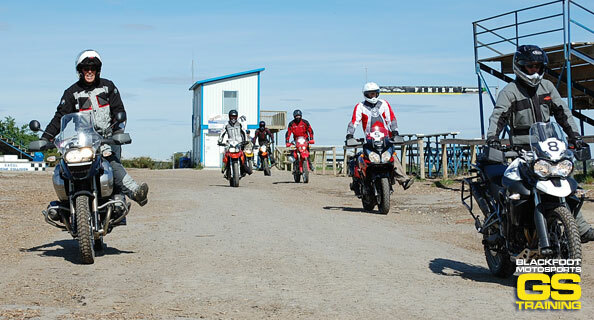 "There are a few key moments in a rider's life when his or her eyes are opened just a little bit wider. Today's Blackfoot GS course day was one of those for me. I had never been on dirt through my forty years of being licensed. I was nervouse. I wasn't sure if I could handle it. I wasn't sure I wouldn't kill myself! What a great day! Dirt, gravel, hills and sand don't scare me anymore - And it's all because of the fantastic instruction and tremendous patience provided by JR, Richard, Tobi and Rozzie. Thanks a ton guys!!" - R.S. "Learned body positioning, safety techniques. Instructors very knowledgeable! Excellent technique demonstrations, instructors happy to answer questions, 2 of the best instructors (in anything) I've ever had!" - C.B. "The instructors were fantastic. The exercises were ramped up nice and slowly so you could build skills" -C.S. "Never would have come up with some of these techniques on my own" -G.O. "Positives from this course? It should be a must!" - G.S. "Learned a lot about controlling a big bike at slow speed" - K.R. 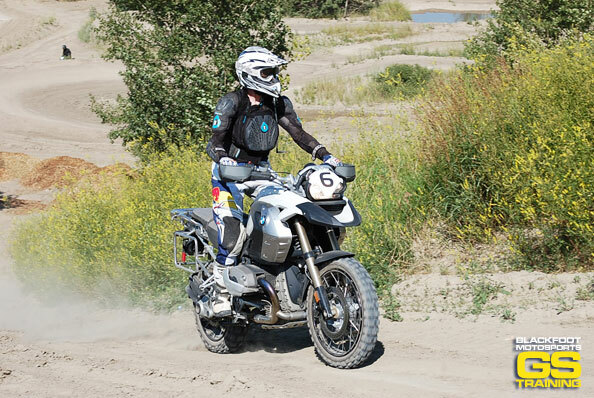 "The training gives a much higher level of confidence in controlling the GS." E.M.
"One day just isn't enough!" I.N. "Very well coordinated. 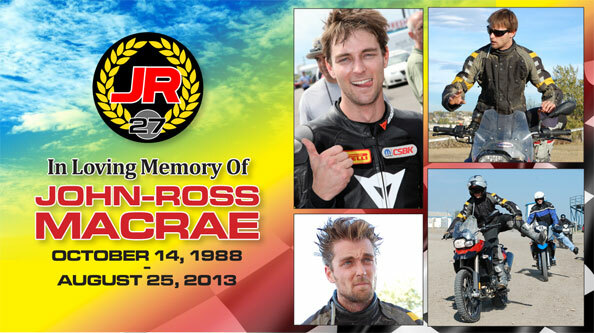 You could visually tell that each rider had improved with skill, safety and confidence by the end of the course." J.M. "Very good course, (will) recommend to all my friends." P.S. Visit our Facebook Photo albums for photos from our previous Training sessions: Click here to view our Photo Albums!